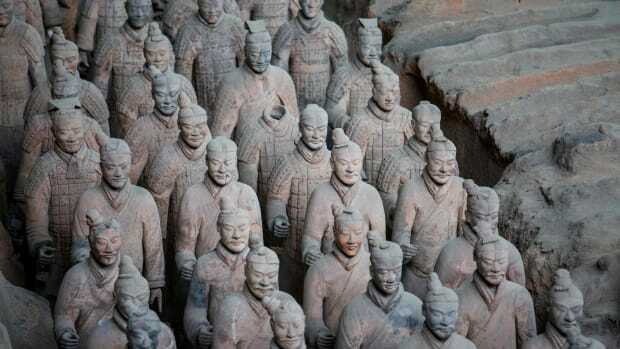 Find out more about the extraordinary circumstances of seven of history’s most unlikely friendships. Known as the “Brown Bomber,” Joe Louis burst onto the boxing scene in 1935 to become one of America’s first black sports stars. 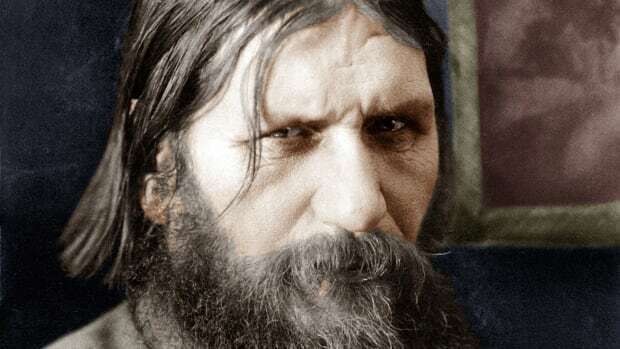 He appeared unbeatable until 1936, when he suffered his first defeat at the hands of Max Schmeling, a German fighter who was a personal favorite of Adolf Hitler. 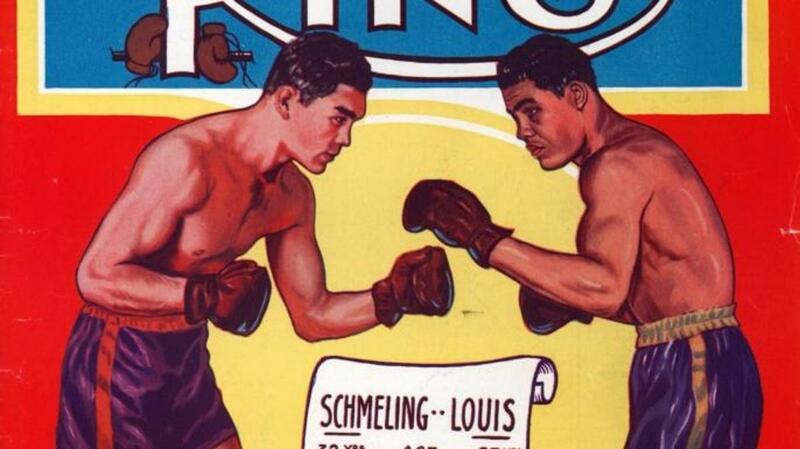 Schmeling had no love for the Nazis, but his win over Louis saw him branded as an Aryan hero. By the time the two met for a famous rematch in 1938, many viewed the bout as a battle between Americanism and Nazism. In a contest fraught with racial and political implications, Louis got his revenge by scoring a brutal knockout. Louis and Schmeling had been marketed as enemies, but they later reconnected after World War II and frequently spoke to one another over the phone. Both men had struggled with their role as nationalist icons—Louis against racism in 1930s America, and Schmeling against Nazism in Germany—and they formed an enduring friendship that lasted the rest of their lives. When Louis fell on hard times, Schmeling dipped into his own pocket to help his old adversary pay his debts, and he even helped finance Louis’s funeral in 1981. The second and third presidents shared one of the most famous friendships in American history, but their relationship was often as rocky as it was warm. 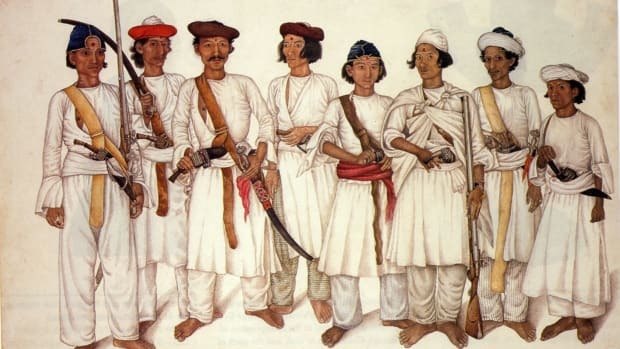 The men were first brought together in the 1770s during the Revolutionary War and the Continental Congress. 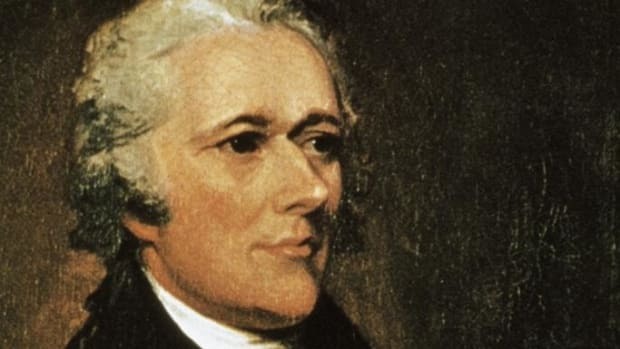 While quite different in appearance and temperament—Adams was a stout, neurotic northerner and Jefferson a slim, genteel southerner—they soon became friends and allies in the fight for American independence. 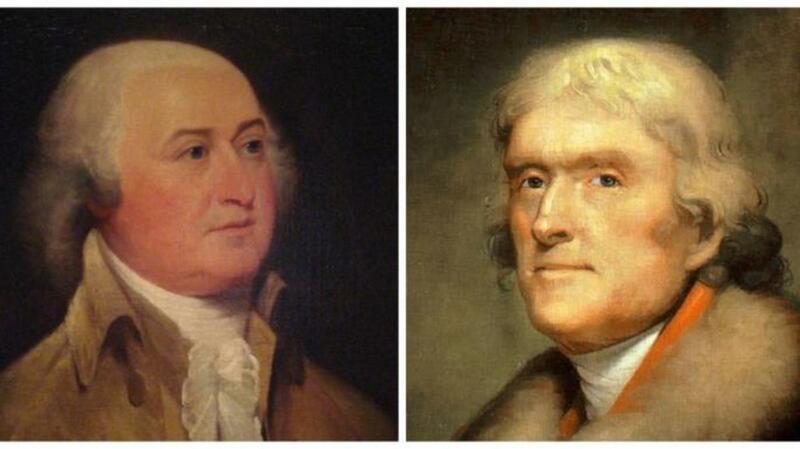 Jefferson and Adams often corresponded through letters in their early careers, but they later experienced a falling out over their opposing views on government. After their camps traded slanderous insults during a nasty 1800 presidential campaign, the two didn’t speak for several years. Adams finally broke the silence in 1812 after a mutual friend convinced him to write Jefferson a letter. Jefferson responded, and the elder statesmen eventually rekindled their decades-old friendship, exchanging dozens of letters discussing philosophy, religion and politics. 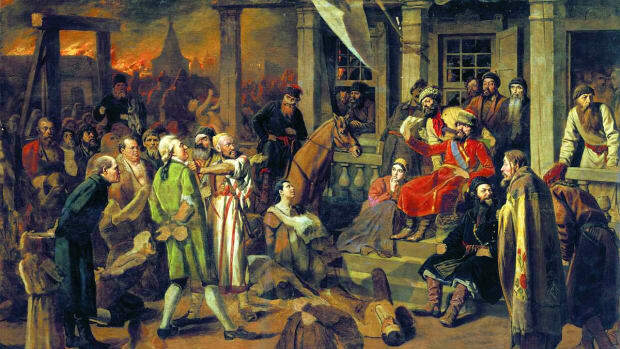 In a famous twist of fate, both men died only hours apart on July 4, 1826—the 50th anniversary of the Declaration of Independence. 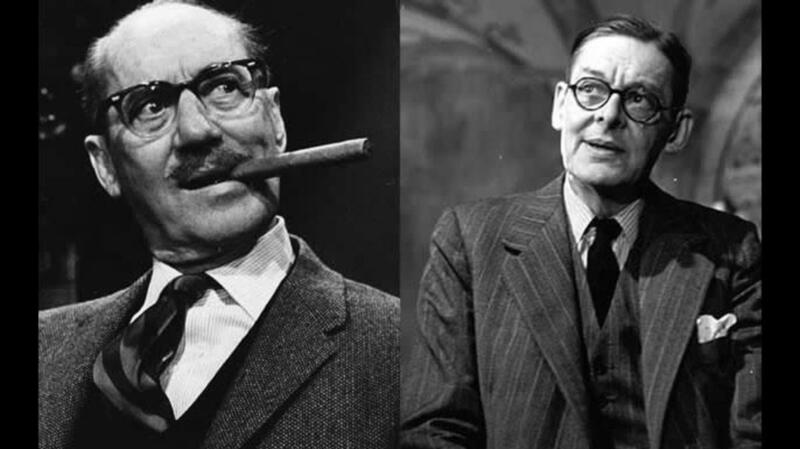 One was a poet and Nobel laureate known for difficult, melancholic verse like “The Waste Land,” the other a cigar-chomping comedian famous for his bawdy humor. Nevertheless, T.S. Eliot and Groucho Marx formed a peculiar friendship during a three-year stint as pen pals. Their bizarre correspondence began in 1961, when Eliot wrote Marx asking for a signed fan photograph. Marx obliged and requested a picture of Eliot, and this spawned an unlikely relationship that lasted until just before Eliot’s death in 1964. 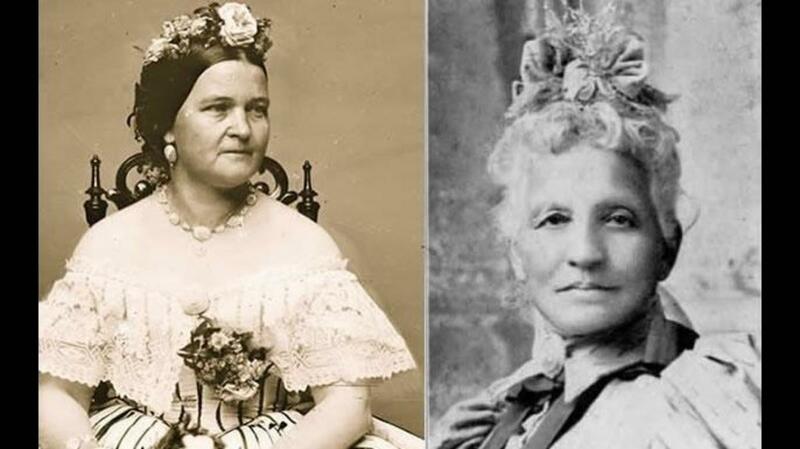 During the stress of the Civil War, First Lady Mary Todd Lincoln found solace in a close relationship with her black seamstress, Elizabeth Keckley. A former slave, Keckley had bought her freedom in 1855 and built a thriving clothing business in Washington. She won the job as Mrs. Lincoln’s personal dressmaker in 1861, and soon became a fixture in the inner circle of the White House. Along with fitting Mrs. Lincoln for clothes and dressing her hair for public appearances, she also came to serve as the troubled first lady’s traveling companion and confidante. Lincoln suffered from emotional problems for most of her life, and Keckley was known as one of the few who could calm her frayed nerves. Though they came from wildly the different backgrounds, the two women shared many of the same personal tragedies. Both lost a son within the span of a year—Keckley’s son James was killed in the Civil War in 1861, and Lincoln’s son Willie died from sickness in 1862—and they also grieved together following Abraham Lincoln’s assassination. But while she once called her seamstress “my best living friend,” Lincoln later severed the relationship in 1868 after Keckley published a revealing book about her time in the White House. Despite Keckley’s efforts to reconcile, the two never spoke again. 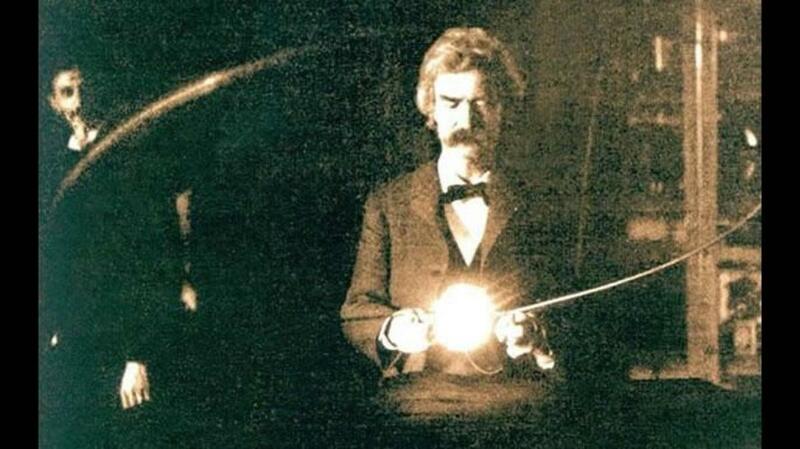 Sharp-tongued writer Mark Twain and electricity wizard Nikola Tesla forged a famous friendship around their shared intellectual curiosity. The two titans of the Gilded Age often exchanged letters after meeting in the New York social scene of the 1890s, and Twain was a frequent visitor to Tesla’s lab. During many hours in this workshop of scientific oddities, Tesla wowed the novelist with demonstrations of high voltage electricity, and the men also experimented with early x-ray photography. So great was Tesla and Twain’s mutual admiration that each man even claimed the other had once cured him of an illness. 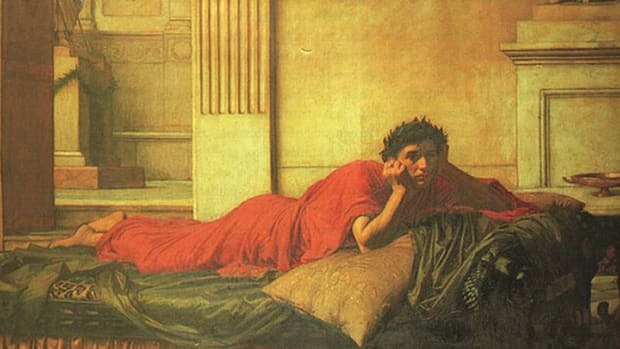 In his autobiography, Tesla wrote that when he was bedridden from sickness as a young man, Twain’s “captivating” novels had been a much-needed solace that helped jump-start a recovery. After the two became friends, Tesla repaid the favor when he cured the writer of a severe bout of constipation by having him stand on a high frequency oscillator. 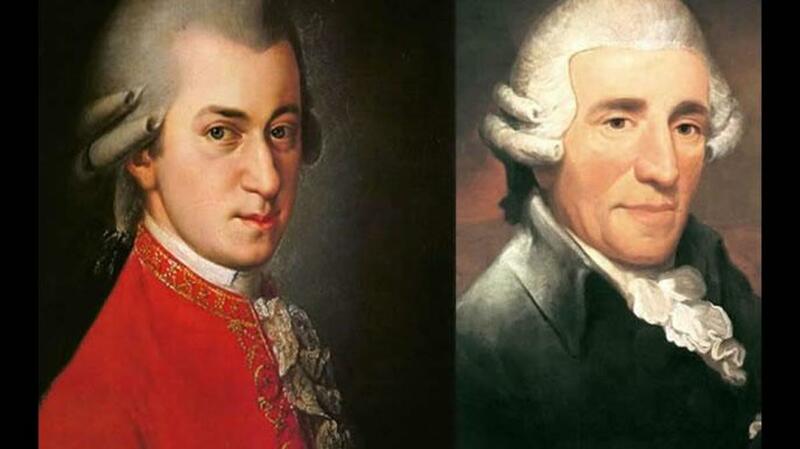 It might not seem surprising that two of music’s most famous composers were friendly, but Wolfgang Amadeus Mozart and Joseph Haydn made for a particularly unlikely pairing. Mozart was a flamboyant dresser known for his cosmopolitan upbringing and blustery personality, while Haydn came from peasant stock and had a more buttoned-down character. He was also 24 years older, and unlike the child prodigy Mozart, had not found fame until his middle age. 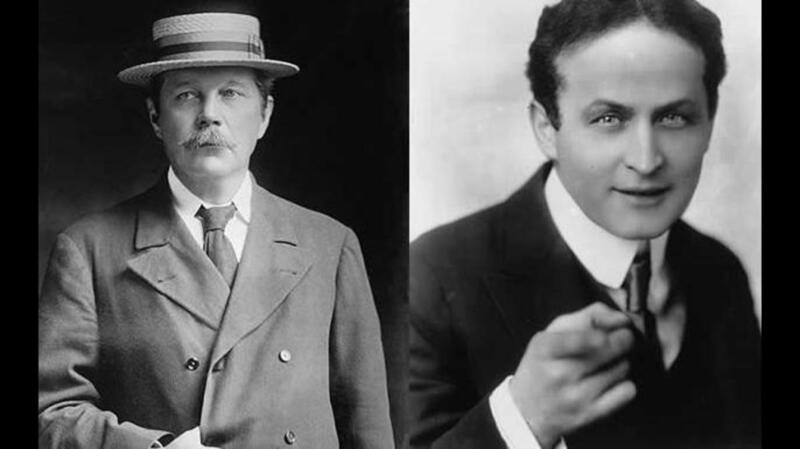 In the early 1920s, master escape artist Harry Houdini and “Sherlock Holmes” author Sir Arthur Conan Doyle struck up an offbeat friendship—and later fell out—over their contrasting opinions on the afterlife. Houdini was a natural skeptic, fond of debunking psychics and supposed paranormal phenomena, while Conan Doyle was a born believer who served as an evangelist for the Spiritualist movement. Nevertheless, the two frequently traded letters and books, and once even vacationed together in Atlantic City. Desperate to make his friend believe in the power of psychic mediums, Conan Doyle took to dragging Houdini to different séances around Europe. But with each flawed reading, Houdini became even more convinced the practice was the work of frauds and hucksters. The relationship finally reached its breaking point in 1923, after Conan Doyle and his wife organized a disastrous séance where they tried to contact Houdini’s deceased mother in the afterlife. After trading insults in warring New York Times columns, the two stopped speaking altogether.